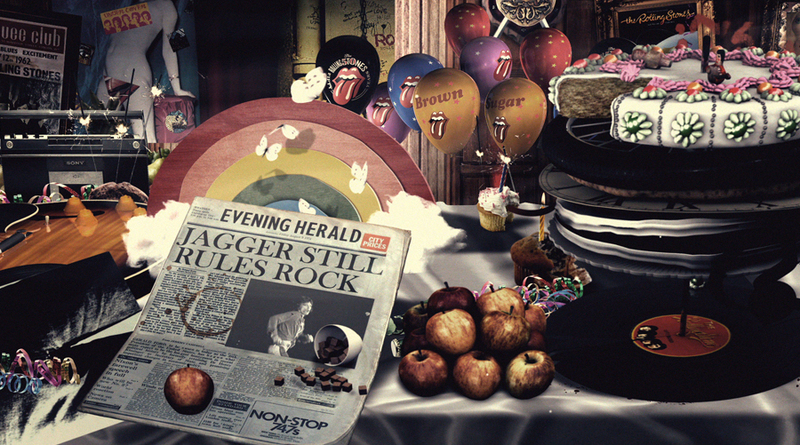 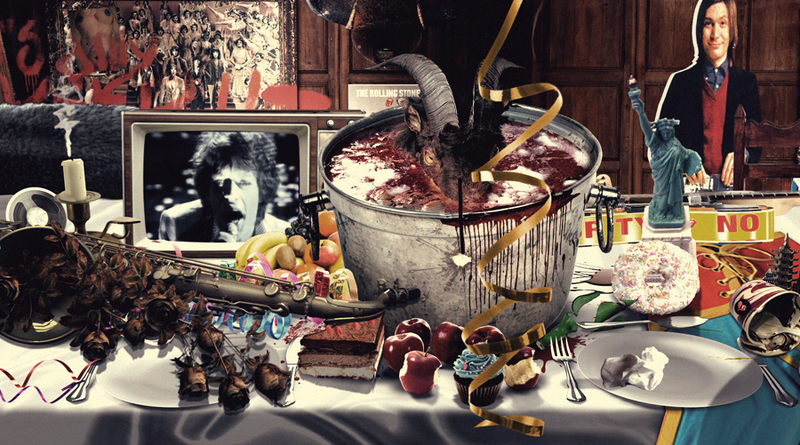 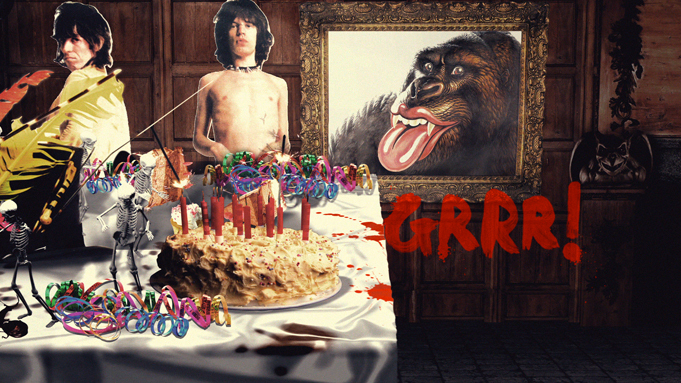 To celebrate The Rolling Stones 50th anniversary and the launch of their greatest hits album ‘GRRR!’ Intro created a TV campaign inspired by the legendary gatefold sleeve of Beggars Banquet. 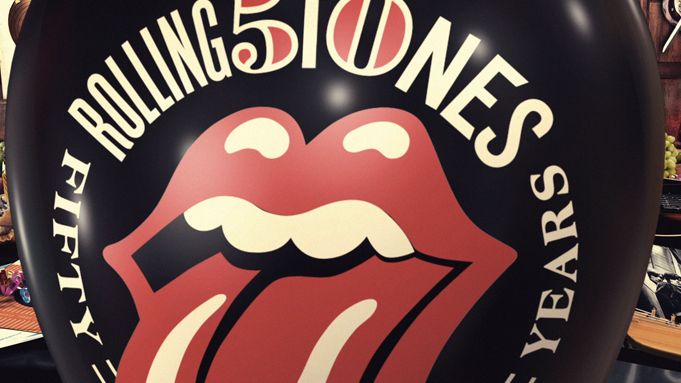 With so much err…colourful history, so many albums, singles, photos and footage and so many quintessential rock and roll moments it was impossible to sum it all up in 60 seconds. The only solution seemed to be – have a party, after all it is their birthday. 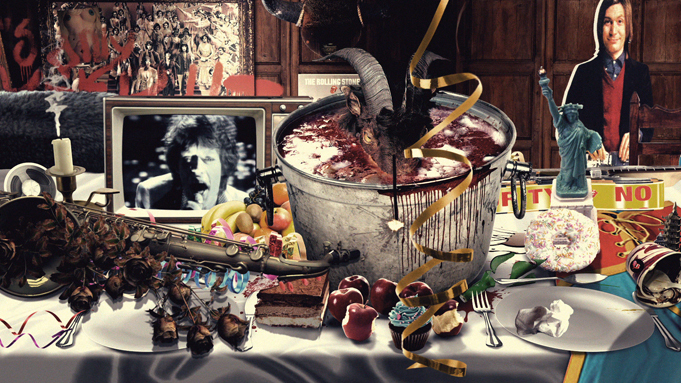 Intro rebuilt the stately home interior and banquetting table featured on the inside cover of Beggars Banquet and trashed it. 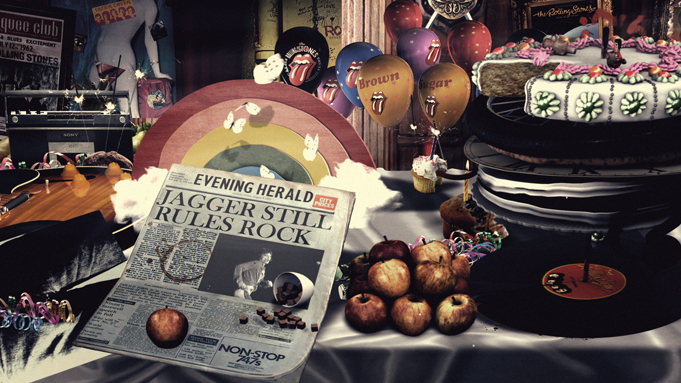 The Stones’ most iconic moments smoulder in the aftermath of a wild night, splattered with cake empty bottles and dancing skeletons.